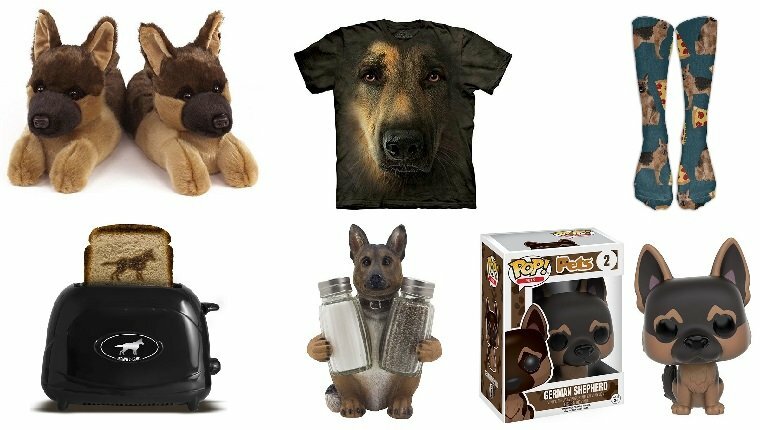 The holidays are on the way, and there’s still time to find the perfect gift ideas for German Shepherd Dog lovers in your life. German Shepherd Dogs are the loyal, lovable pups that are just as good at tracking down bad guys with the police as they are at being couch potatoes. If you have a friend or family member that can’t get enough of these majestic goofball dogs, get them a holiday gift that will let them show off their GSD love all year long. Here are 10 gifts that’ll have GSD lovers howling in celebration! GSDs love to chew on slippers, so it’s probably time you got a new pair anyway. 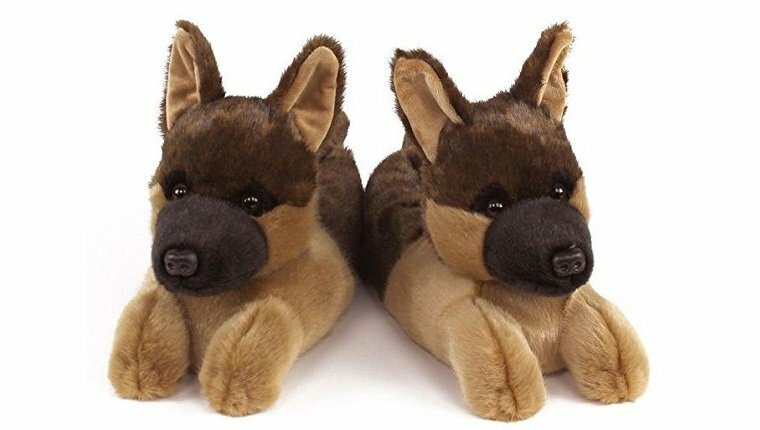 Keep your toes warm and adorable with these German Shepherd slippers. You can buy them on Amazon here! German Shepherds can be so helpful. This one will be happy to pass the salt and pepper when it’s dinner time and won’t even beg for a bite! You can buy it on Amazon here! Funko POP figures are all the rage. 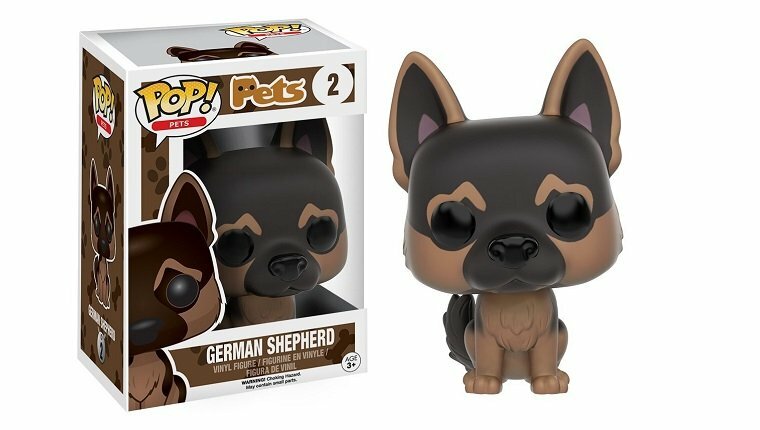 Get on board with the trend with this extra adorable GSD figure that will let everyone know you’re cool and a GSD lover. You can buy it on Amazon here! It’s hard to tell people what you’re all about before you’ve had your coffee, so let this mug do the talking for you. 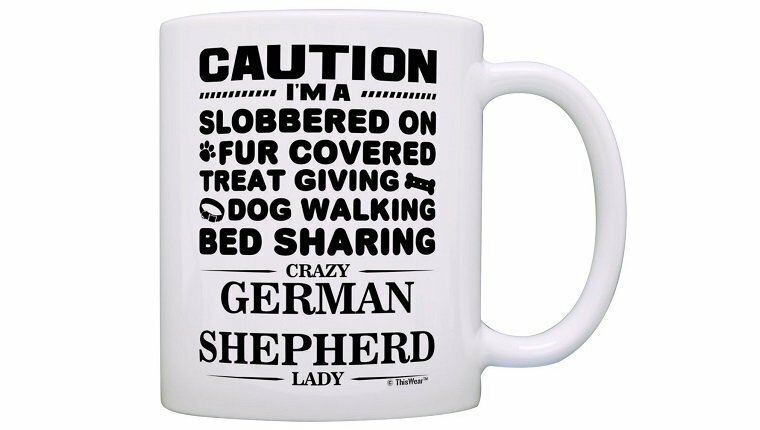 It will let everyone know how crazy you are about German Shepherds. You can buy it on Amazon here! Some people see famous figures in their toast, but none of them are as beautiful as a GSD. 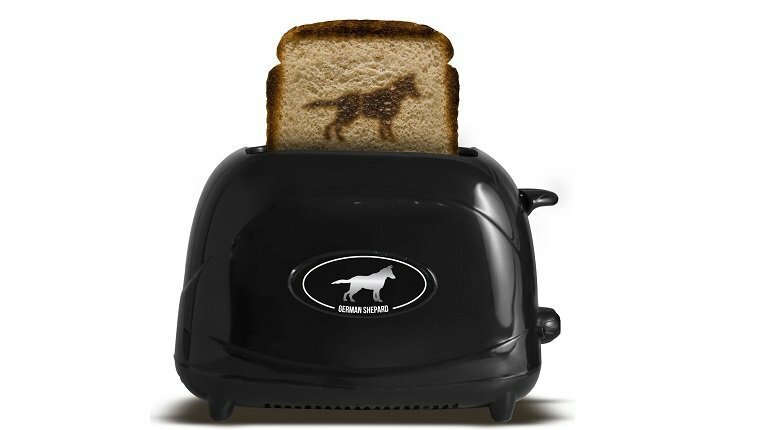 Take your breakfast to the next level with this toaster that will put a lovely German Shepherd on your bread. You can buy it on Amazon here! 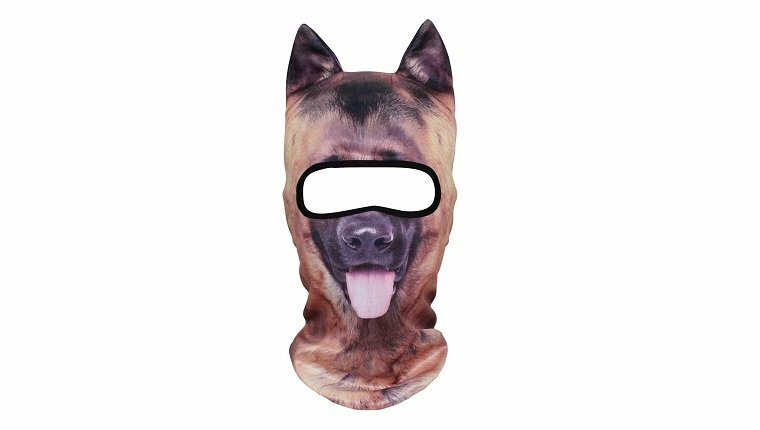 Whether you want to go for a winter walk, play outside, or just freak people out, this German Shepherd balaclava will let you release your inner GSD while keeping your face warm. You can buy it on Amazon here! 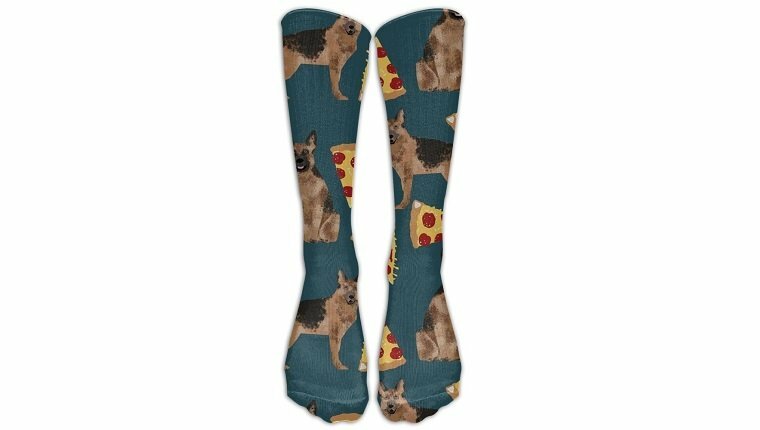 If German Shepherds and pizza are always on your mind, you can also have them on your feet with these socks that celebrate your two favorite things in the world. You can buy them on Amazon here! Ever wonder which way the wind is blowing? 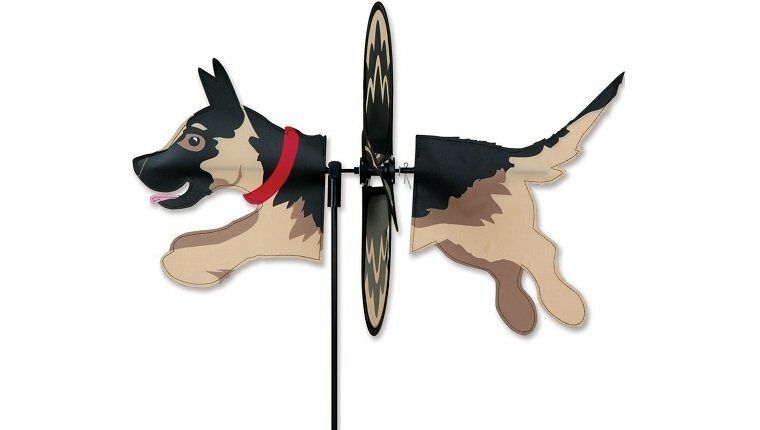 Wonder no more with this GSD wind spinner that will let everyone who passes on a windy day know that there’s a German Shepherd lover living in your house. You can buy it on Amazon here! 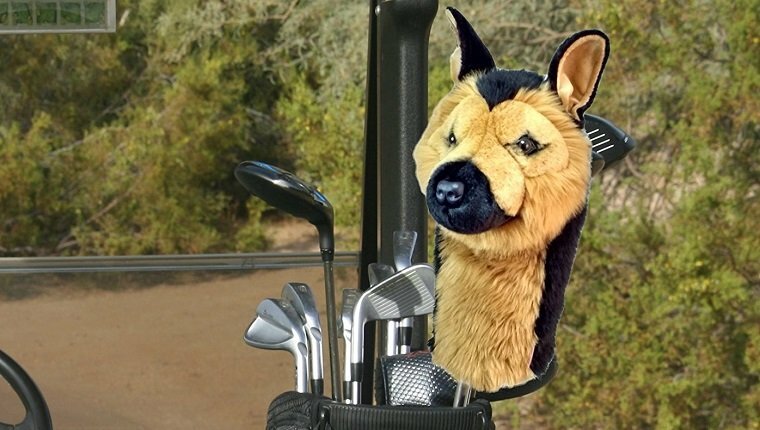 GSDs don’t make the best caddies because they’ll always chase down the ball, but you can still have a German Shepherd buddy on the links with this GSD golf club head cover. You can buy it on Amazon here! 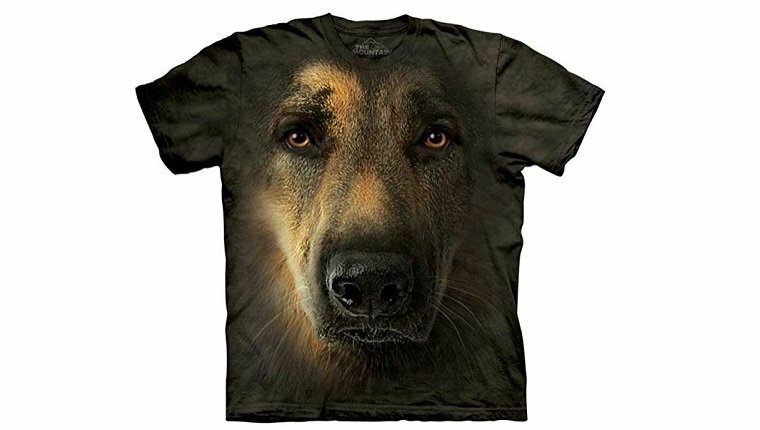 If you can’t express your obsession with all things German Shepherd enough, let this shirt help you make it loud and clear. No one will ever question your love for GSDs when it’s all over your torso. You can buy it on Amazon here! 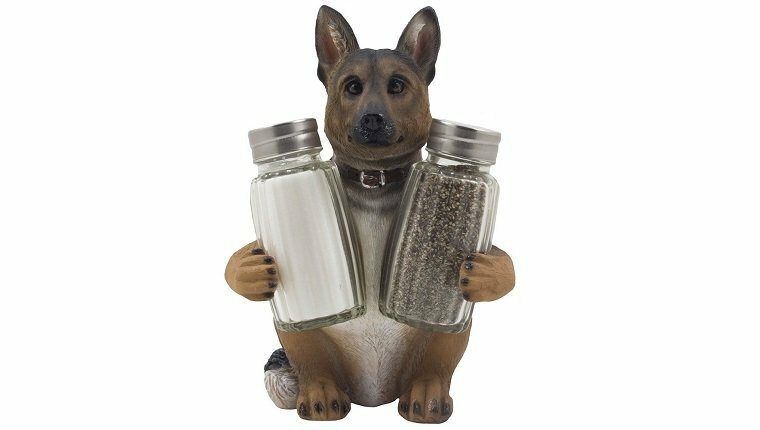 Do you have any other holiday gift ideas for German Shepherd Dog lovers? Let us know in the comments below!